This patient was definitely on the wrong track prior to his initial consultation. 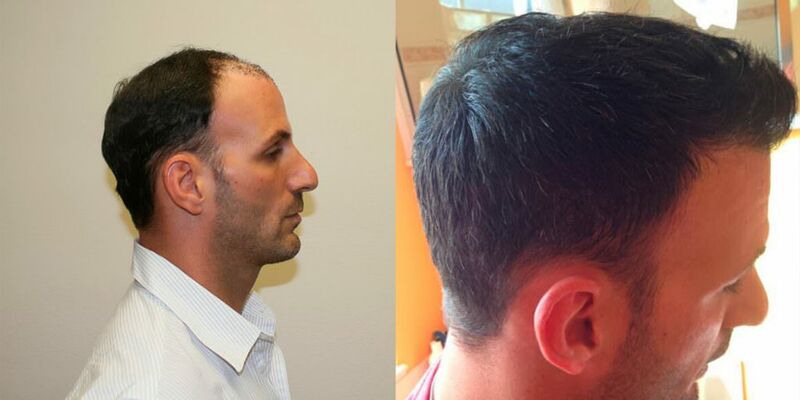 We were able to set him up with a strategy and execute it beautifully. 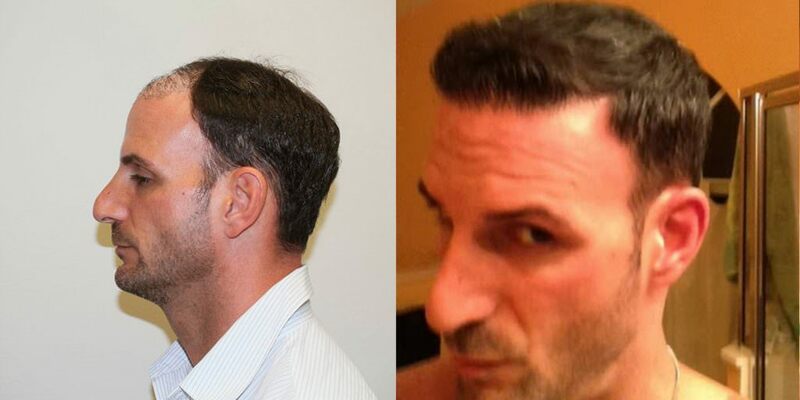 These results are unrivaled and second-to-none. 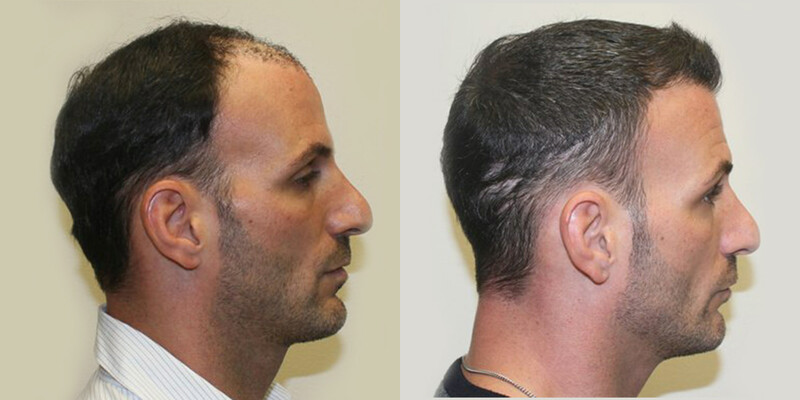 This patient had a previous surgery elsewhere to get him out of a hair system. 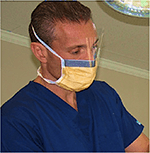 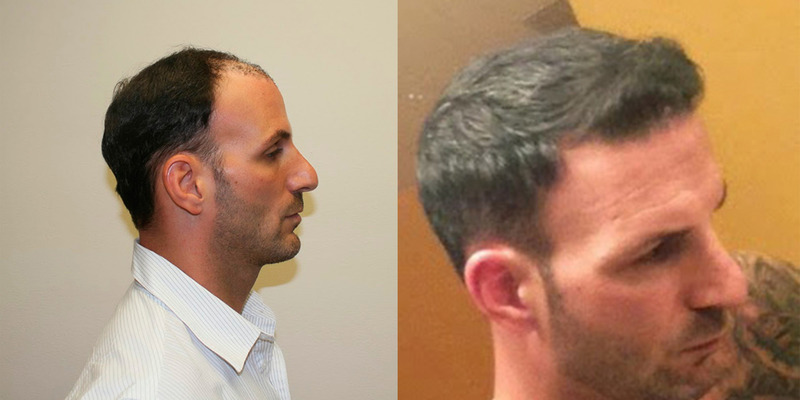 The procedure did not come close to accomplishing the patient's goal. 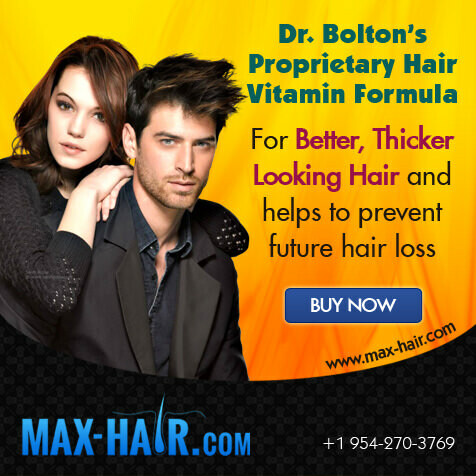 Dr. Bolton had him out of the system in 5 months. 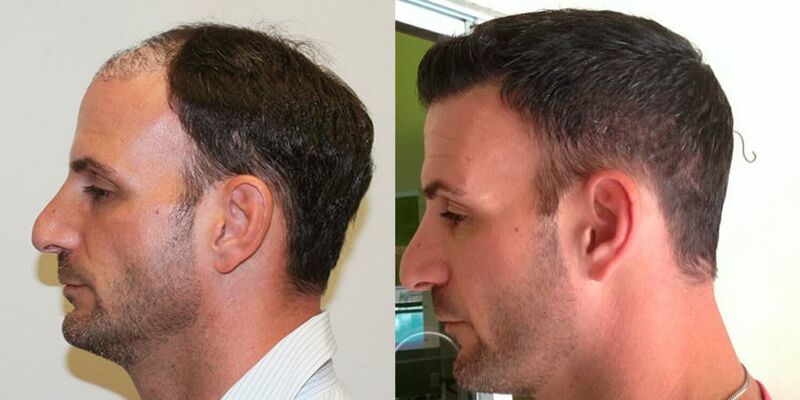 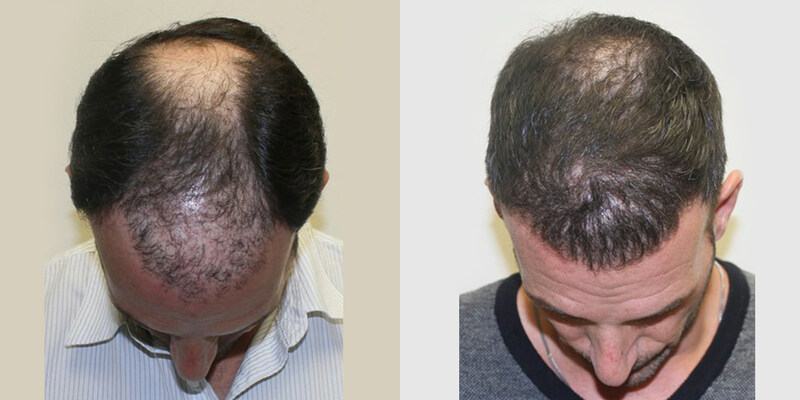 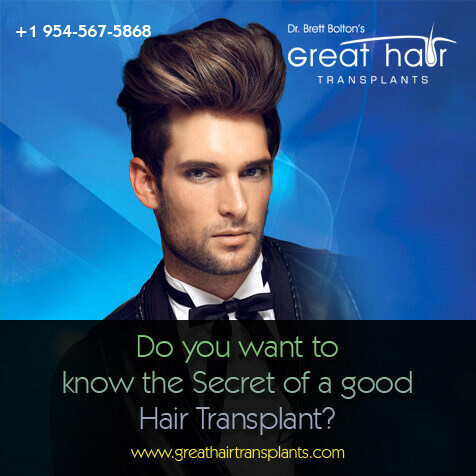 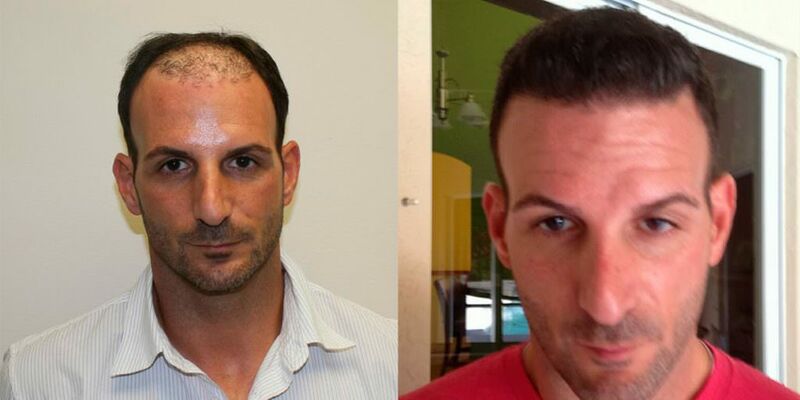 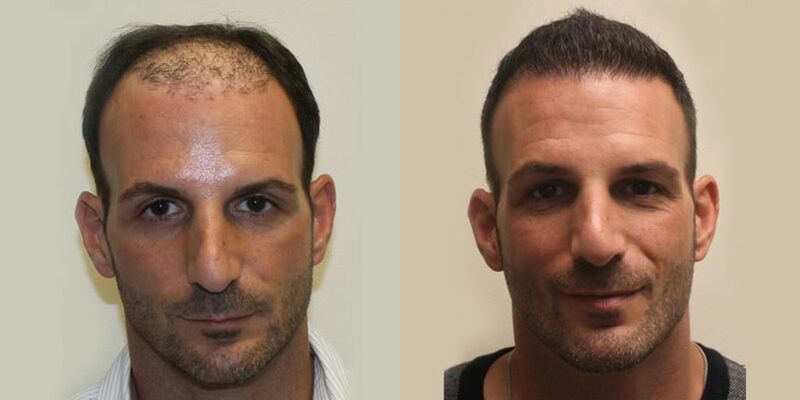 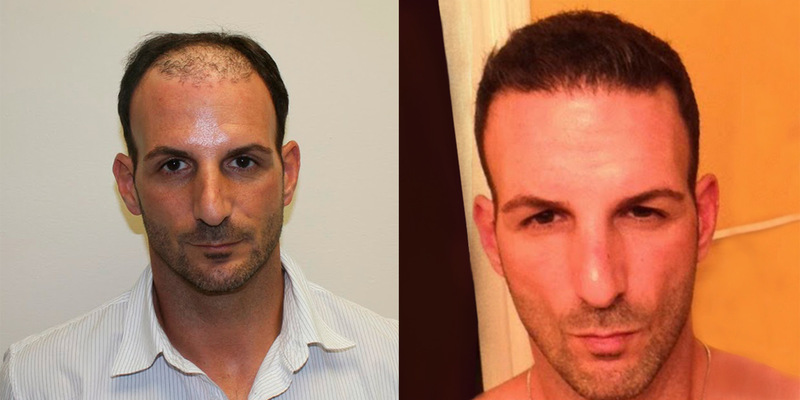 We challenge you to find another hair surgeon that can get a result like this in 1 single hair transplant.